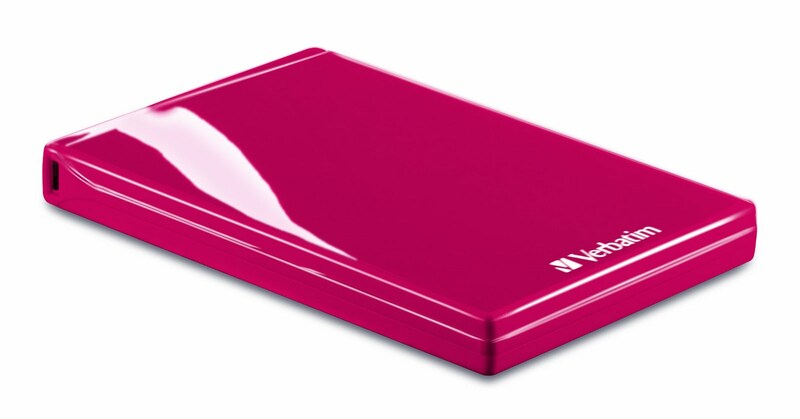 One thing you should always do is make sure you back up all your files, which you can do while helping a great cause, with this special Verbatim PINK Edition 500GB Acclaim™ USB Portable Hard Drive. This stylish hard drive is sleek and compact in shiny pink. It is Windows and Mac compatible, includes Nero BackItUp & Burn Essentials software*, bonus Norton Online Backup (5GB) and is backed by a 7-year limited warranty. The hard drive retails for $89.99. From September 1, 2010 through October 31, 2011, Verbatim will donate to Susan G. Komen for the Cure® $8.00 of the retail sales price per PINK edition Acclaim Hard Drive sold, with an aggregate minimum guaranteed donation of $35,000. Komen will distribute 75% of donations received from program sales in Canada to the Canadian Breast Cancer Foundation.